If you’re looking for autofocus or native lenses, read this article. 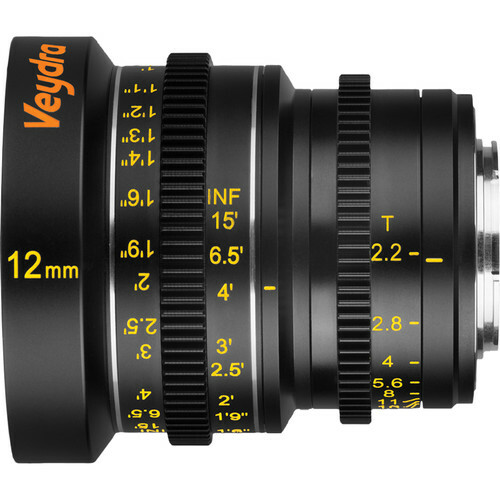 If you’re looking for Super 16mm and C-mount lenses, read this article. When should you pick prime lenses with manual focus? When you can and want to control the focus, that’s when. This applies to corporate videos, fictional work of any kind, documentaries, etc. The key factor is the kind of manual focus you want. The professionals use follow focus systems, but even if that’s overkill for you, you need to ensure the focus ring on the lens is solid, smooth and reliable enough to consistently nail focus. The Blackmagic Pocket Cinema Camera 4K (Amazon, B&H) has focus peaking, so you can nail focus by looking at the back LCD. The one big gotcha is the focus-by-wire mechanism of many of the native lenses. This means you don’t get the same amount of focus for an equivalent amount of turn. You can’t get any kind of muscle memory going, and you’re totally dependent on the lens for the job. What’s worse, each lens will behave a bit differently! For this reason, I only recommend lenses for manual focus where the focus ring is good enough for professional use. What are the best wide angle lenses for manual focus? 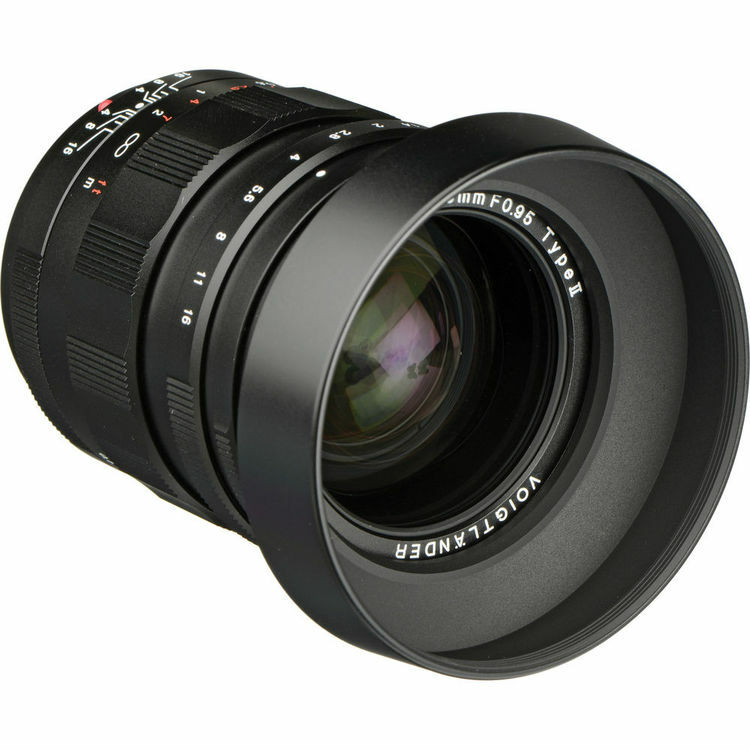 Great mid-range option: Voigtlander Nokton 10.5mm f/0.95 (Amazon, B&H) – It doesn’t get much better than this! What are the best normal lenses for manual focus? Seriously, you can’t beat this combo. Some complain that the Voigtlander is a bit soft. But a bit soft with 4K doesn’t really matter. In fact, it’ll make skin tones look much creamier. I can’t think of a better system, especially because you need an excellent focusing mechanism at f/0.95. If your Blackmagic Pocket Cinema Camera 4K is being regularly used for cinema-level work (and I doubt that), a full set of Veydra primes (Amazon, B&H) might be the way to go. What are the best telephoto lenses for manual focus? Overall though, I’m not too sure about getting telephoto lenses with manual focus unless you’re on a tripod and have a solid focusing strategy. If you’re going to run and gun it choose Panasonic lenses that also offer OIS. 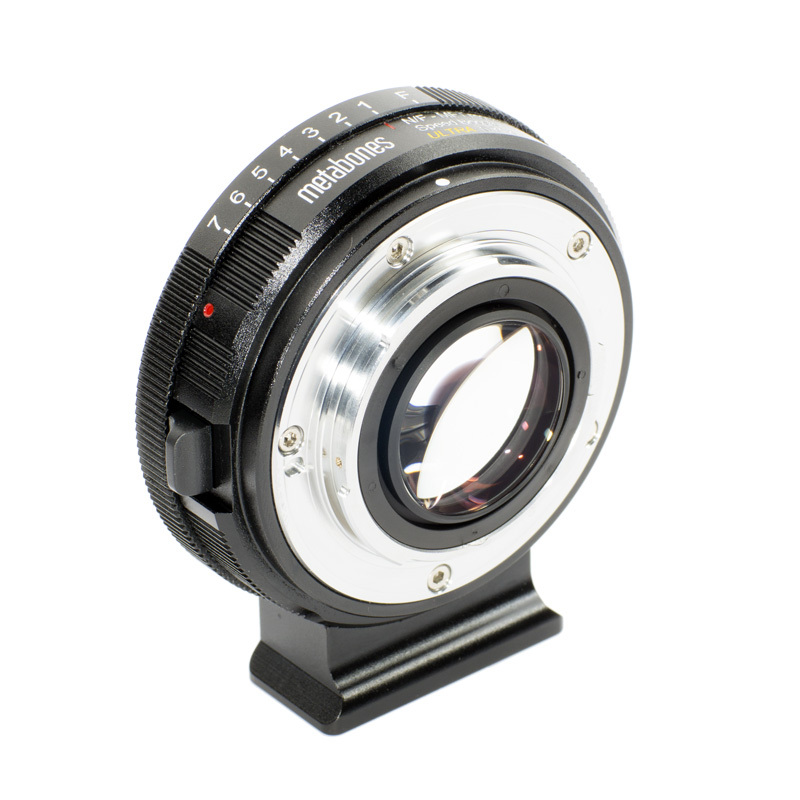 Why Voigtlander over Veydra Primes? They’re slow, at T2.2 for primes (a T2.2 would roughly be an f/2) that cost $1,000 a pop. They only go as wide as 12mm and there are no real super telephoto options. This is just me, I’m not saying these lenses are bad or anything. They offer decent image quality and construction, but still, I don’t see the value. Most people will be using the Blackmagic Pocket Cinema Camera 4K (Amazon, B&H) for run and gun or low budget film work. How do you know if a lens can be used or not? First, you need to know what the flange focal distance is. I have highlighted the MFT flange focal distance in blue. Any lens designed for a camera system that has a greater flange focal distance can be used on the GH5. From the table above, anything below can be adapted. On the other hand, Sony E lenses cannot be adapted. So you can use Canon FD, Canon EF, Nikon F, Arri PL, Leica M and R, Pentax K and even older Four Thirds lenses on the GH5. And a lot more. How do you use third-party lenses on the Blackmagic Pocket Cinema Camera 4K? It makes up for the flange focal distance. The typical lens adapter does only these two things, so there’s nothing in the adapter, no lens or optics. It’s just hollow inside. Some lenses have protruding elements at the back that might not interface correctly with the adapter. Look for certain wide angle lenses that have this problem. Some adapters allow you to autofocus with third-party lenses, though they never work as well as using native lenses. You might want to turn off image stabilization in the lens, and sometimes it won’t work as well because it might not be getting the necessary power from the camera body/adapter. Don’t buy lenses on assumptions. Look for real-world reviews and tests. Adding an adapter adds one more point of contact for the lens, which is also one more point of failure. If the adapter is not well made the lens might fit too tight or have play, both of which are undesirable. Cheap adapters are not machined precisely, so they don’t make up the flange focal distance accurately. E.g., they might be off by a few millimeters, and this will affect infinity focus on the lens. Expensive adapters come with shimming kits that you add between the adapter and camera body to make up for any manufacturing defects. Cheap adapters are a crap shoot. Also, cheaply machined adapters don’t have the mechanics to support heavier metal lenses. If the internals aren’t done well, beware of light leaks and internal reflections. Lastly, adapters add bulk to your camera setup, and need to be supported underneath. Third-party lenses are typically made for large-sensor cameras, so the lenses are heavier and bulkier. Overall, your system will be more front heavy. That’s why you see some adapters with their own ‘bases’ which help support the lens. Which is the best lens adapter for the Blackmagic Pocket Cinema Camera 4K? There are a few brands making adapters, and I’ve found one brand that consistently performs well is Metabones (Amazon, B&H). Other brands I’ve heard good things of are Novoflex (Amazon, B&H) and Voigtlander (Amazon, B&H). The consistent thing about these brands are the price. They know they’re good, and they are priced accordingly. A lot of people think the cheaper brands are good enough, and spending more for one of the top three are a waste of money. I don’t agree. It’s like eating a fat-fueled diet all your life. It feels fine when you’re young, but once the problems start they’ll never go away. Cheap adapters walk and talk like the real thing, but they’re ruining your experience in ways you won’t know until it’s too late. Having said that, there’s no reason why a cheaper adapter can’t exist. So if you find one that works for you, no problem. More power to you. What’s this Speed Booster thing everyone keeps raving about? The Speed Booster is a lens adapter, expect it has an optical element inside it. So if there’s a lens in it it stands to reason it must accomplish something specific. 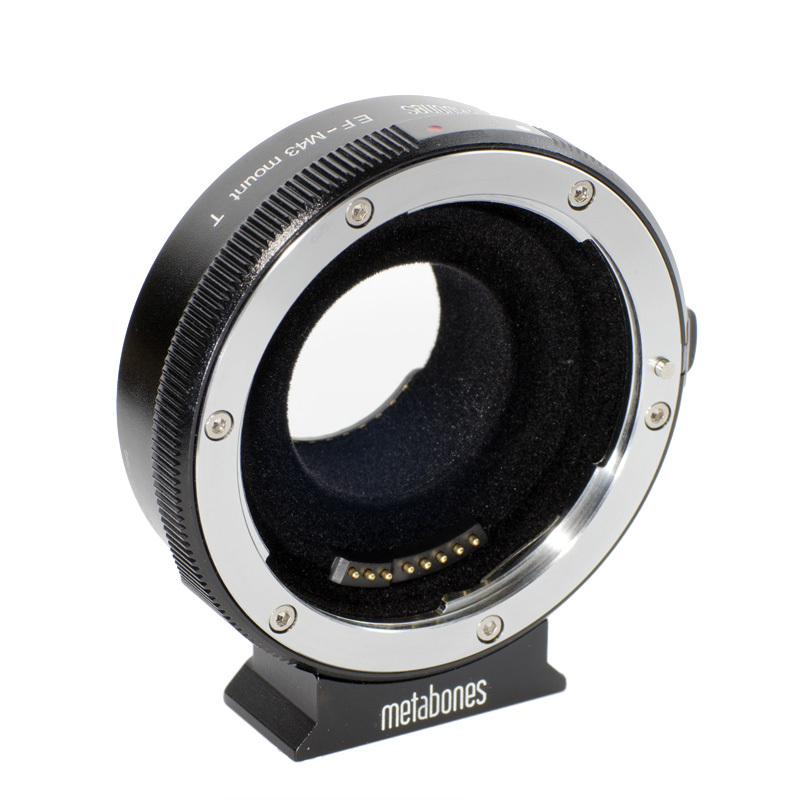 The name “Speed Booster” is from Metabones. There are other companies making similar designs, and this optical design is called a focal reducer. 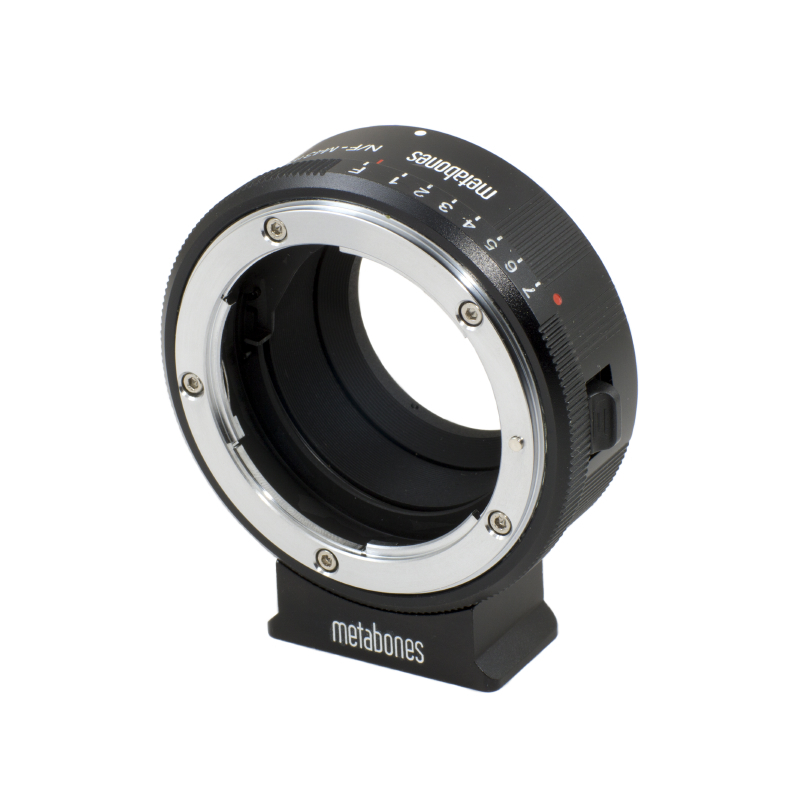 However, because Metabones was the first one out, and the one with the best pedigree, I recommend only Metabones (Amazon, B&H) – unless you are short of cash. In which case look at other options. What does a Speed Booster do differently? The Blackmagic Pocket Cinema Camera 4K has a crop factor of about 1.9x. So, e.g., if you use a Canon 50mm lens on it, you’ll get an equivalent of 95mm. If you want a wider angle of view, you need wider lenses. The problem is, let’s say you buy a 14mm wide angle lens (which is pretty wide for full frame) and adapt it to the Blackmagic Pocket Cinema Camera 4K. On this camera, you’ll only get an angle of view equivalent to about 27mm, which is not that wide. As we’ve seen in the previous chapter, there are wide angle lenses available for the Blackmagic Pocket Cinema Camera 4K, but not many. And the miracle part: It increases the light taking ability of the lens! This is possible because it compresses more light into a tiny area. These two things are essentially what a focal reducer does. 1-stop or 1.3 stop increase, etc. The former tells you how much wider your lens will get. E.g., with the same 50mm lens, with the 1.9x crop factor you get 95mm. Now with a 0.64x focal reducer, say, you get 0.64 x 95 or 61mm. Not as wide as 50mm, but still good. The latter tells you how much of a light increase you get. This increase happens as an aperture increase. E.g., if the 50mm lens is an f/2, and you get a 1 stop increase, now the lens is effectively an f/1.4. With a 1.3 stop increase it’s effectively an f/1.2. So does this mean you can widen any lens and increase the aperture to zero? Ultimately, the insides of the adapter will limit the final angle of view. So there are lenses that will vignette on the Speed Booster. Wide angle lenses have this problem, depending on how the focal reducer is designed. You’ll see an example of this in the next section. Secondly, if you use a lens with an aperture of f/0.95, you’ll get about f/0.7, but that’s about it. If you use a lens with a native aperture of f/0.7, you won’t get f/0.5. They physics has a limit. Each focal reducer has its own aperture limit. Some are f/0.9, some are f/0.7. Know this before you invest. Lastly, adding an optical element between the lens and the sensor will degrade image quality. It’s not a question of if, but by how much. And more importantly, how much image quality are you willing to sacrifice for the benefits? For most web-based work I don’t think it’s a big problem, but for high-end productions the quality loss might be an issue. Which Speed Booster should I get for the Blackmagic Pocket Cinema Camera 4K? Is the Speed Booster worth it? Speed Boosters are not cheap, so if you only have one or two lenses from a third-party it’s better to spend that money on a decent Panasonic native lens. Don’t buy Speed Boosters for shallow depth of field alone. You can achieve the same with the Voigtlander lenses I referenced above. Even if you need autofocus, it’s not going to work very well for video. Don’t buy Speed Boosters just for the wide angle. There’s a limit to how wide you can go anyway, so the native lenses mentioned in the last article might be a better option overall. The bottom line is, you only buy the Speed Booster to adapt existing lenses that would otherwise go to waste. With it you get a close angle of view and good aperture performance, so it’s worth it. For the rest, forget focal reducers. There’s no such thing. Any lens is good if it meets your purpose. Even the best lenses are crap if it doesn’t get you the image you want. So, if you have to ask this question, then the problem is you. The best advice I can give is, if you don’t know which lens is good for you, then it’s not time to buy any lens yet. Get some experience, shoot a lot and slowly the right lenses will be made evident to you. And guess what? At that time, the money you didn’t spend will still be available. But this time for the right lenses. Which lenses do I prefer? Now this is a more valid question. I prefer Nikon lenses (Amazon, B&H), and if you have more money, then definitely Leica R primes. You want aperture ring and image stabilization? No problem. You want to use cheaper lenses or more expensive ones? No problem. It has a flange focal distance that makes it adaptable to even Canon cameras if the need ever arises in the future. 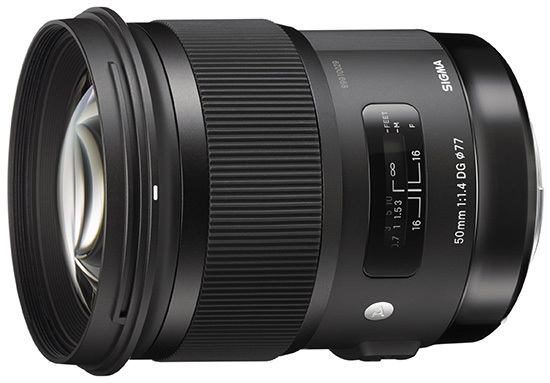 Great prime lenses are available for cheap. Thankfully, Nikon has hardly changed their SLR mount, and you’ll never have a shortage of lenses. Not only do Nikon primes come in all focal lengths, you have various choices of year (like wine!) and model. Lots of new and used options going back decades. Adapters are a dime a dozen, though beware of the cheap ones. Nikon F to MFT – F lenses have an aperture ring and are mostly manual focus only. Nikon G to MFT – G lenses don’t have aperture rings so the adapter has one instead. You’ll need to use that to set aperture. I recommend the G to MFT adapter. Even if you’re using F lenses, like I am, you can set the adapter aperture to wide open and just use your lens instead. But you have the option of G lenses if you ever need it. The price difference isn’t that great so it’s not an issue. The lenses marked in bold are my favorites. The ones in green are what I own. 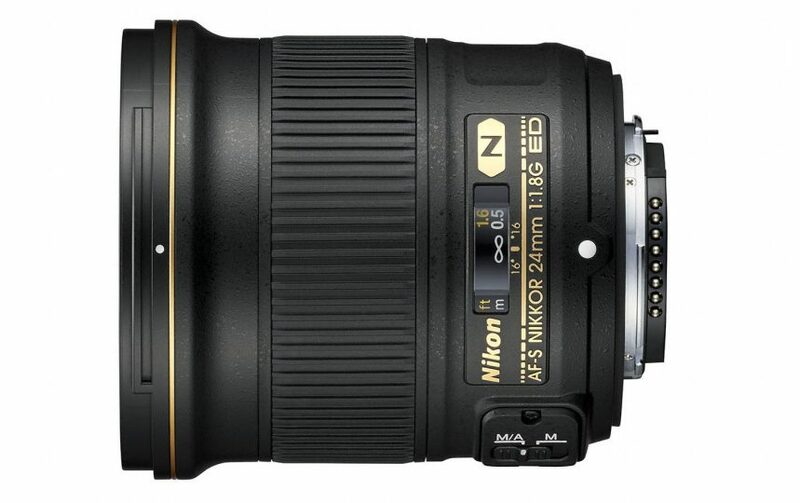 Don’t forget, you can buy many of these Nikon lenses used in great condition. I’ve only listed new prices. Zoom lenses are all about convenience. The one major gotcha with zoom lenses is that most low end zoom lenses are not parfocal. But this is all you have. So to really get the benefit of manual focus and zooms, you’ll find you’re always pining for the most expensive options. Remember, you’ll need an adapter for these lenses. Should you go third-party or native (as mentioned in the last article)? I recommend native, really. Third-party zooms are usually made for full frame cameras, so are heavier. Plus you need to add an adapter as well. Not worth it, unless you have the lenses already. In the next and last article we’ll look at Super 16mm lenses and C-mount lenses.